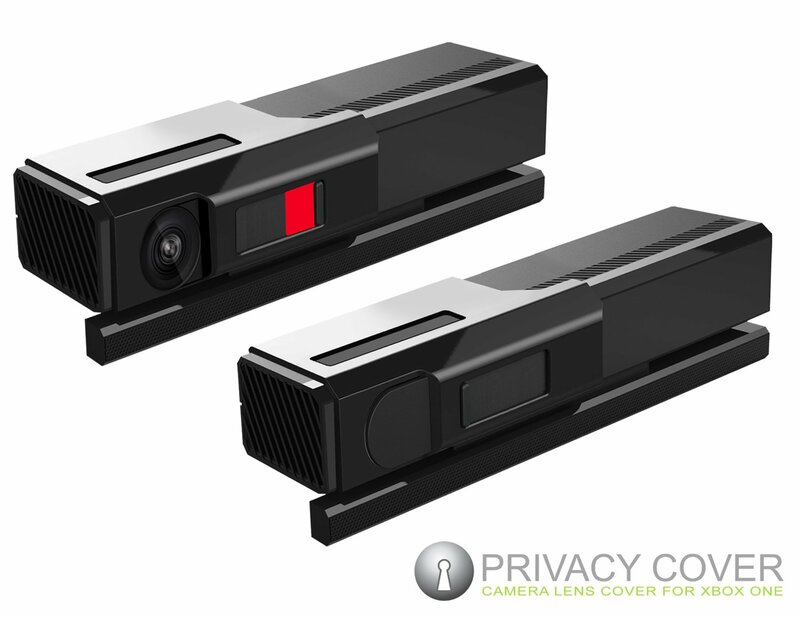 InterWorks Unlimited, leading multi-platform gaming accessory developer, today announced the InterWorks Unlimited Xbox One Privacy Cover accessory for the Kinect 2. The designer’s first peripheral in a line up for Xbox One, the InterWorks Unlimited Xbox One Privacy Cover features a sturdy design that installs around the embodiment of the Kinect 2 Camera providing a lens cover for quick access to motion gaming or privacy protection whenever you need it. This entry was posted in 2, game, games, Microsoft, train, train 2 game, Train2Game and tagged 2, game, Game Development, games industry, InterWorks Unlimited, Kinect 2, Microsoft, Privacy Cover, train, Train2Game, Video Games, Xbox One by Train2Game Blogger Team. Bookmark the permalink.